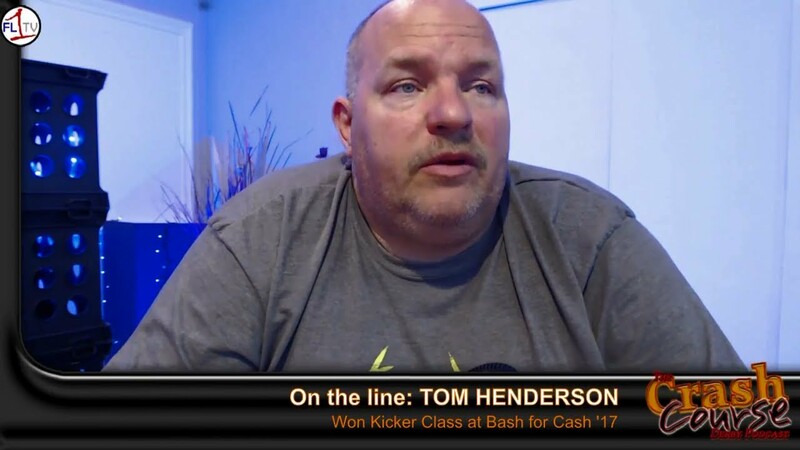 We take a look at where a number of drivers are at with their builds, and what it takes to find success at the Bash for Cash. We open with Brad Bowman, after his team won May Mania, and then follow up with Tom Henderson, Duncan Cram and Ed Brewster, plus Jake Sherman is in studio! 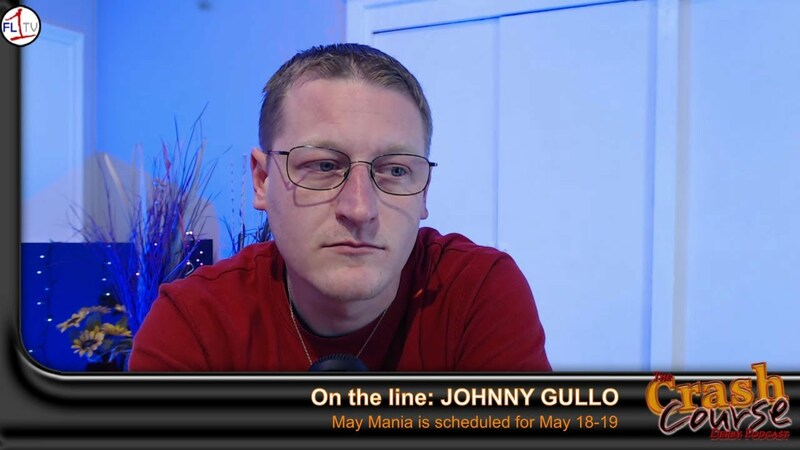 Johnny Gullo shares more information on the upcoming May Mania events, and then we catch up with Tim Clark as the Bash for Cash looms on the horizon. Vic Whaley joins us to talk about his busy weekend, and then we transition to a conversation with Spinning Wheels Productions and Road Rage Entertainment as they prepare to kick off the 2018 season in New York. 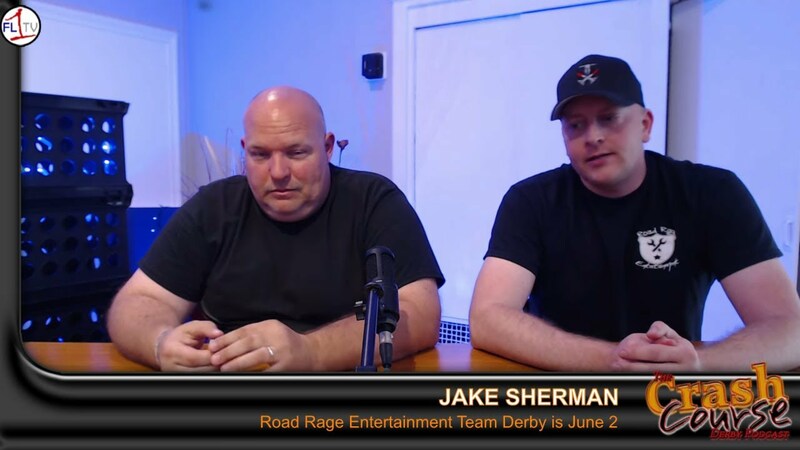 Spinning Wheels will host the Mini Meltdown, presented by Jeffy’s Fab Farm June 16, and Road Rage’s team show is scheduled for June 2. Bobby Brockway joins us to recap Spring Explosion, where Gard/IFD returned to victory lane. 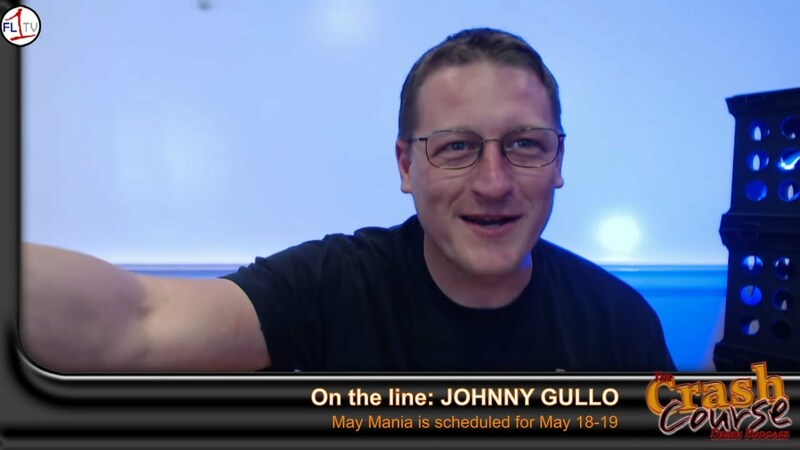 Then, we catch up with Johnny Gullo with Stirrin Dirt; May Mania in Salt Lake City is less than 20 days away!